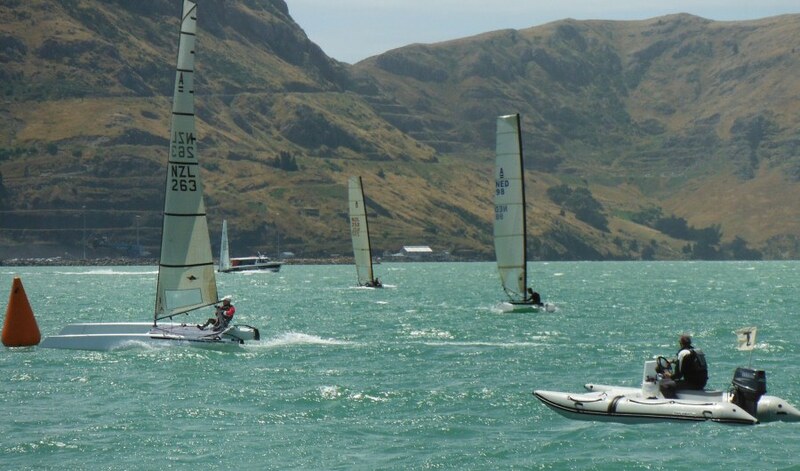 Blair Tuke swept the NZ Nationals with an impressive 9 bullets out of 10 races. 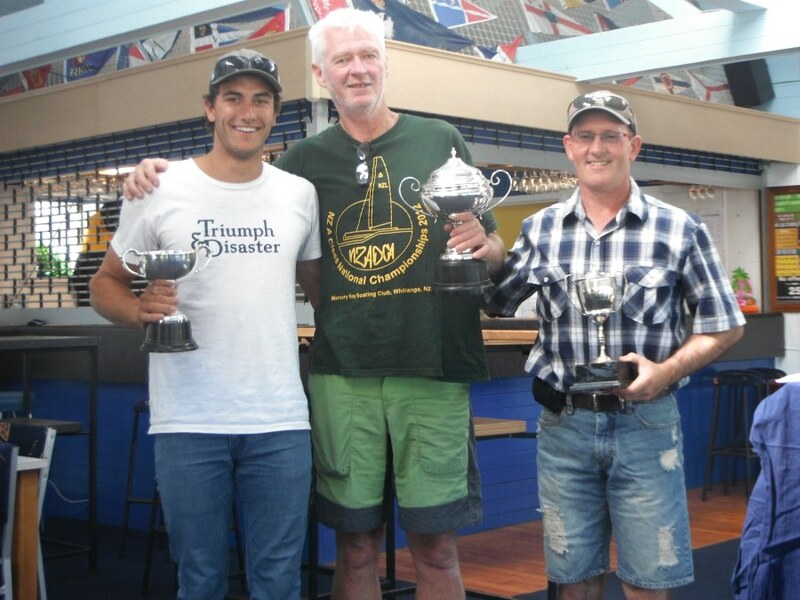 Followed by Murray Philpot and Dave Shaw. 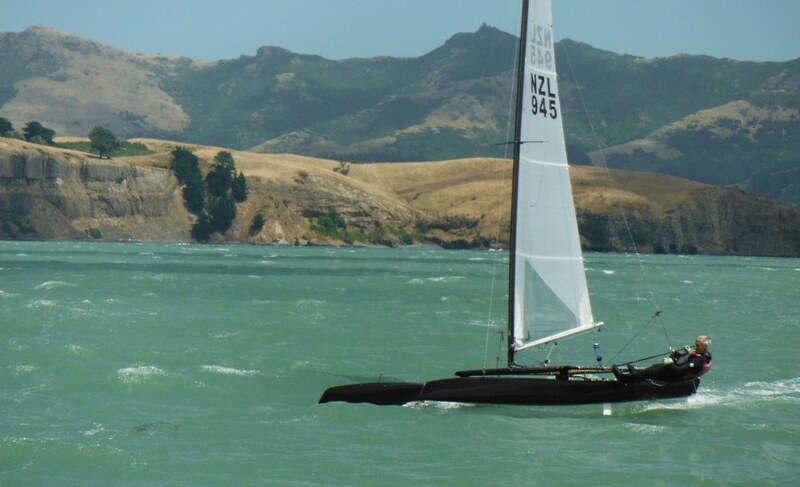 Mike Drummond race again with his rather unconventional H16 style tramp A-Class, he ended 7th, and judging on past performance that platform needs some additional tuning. 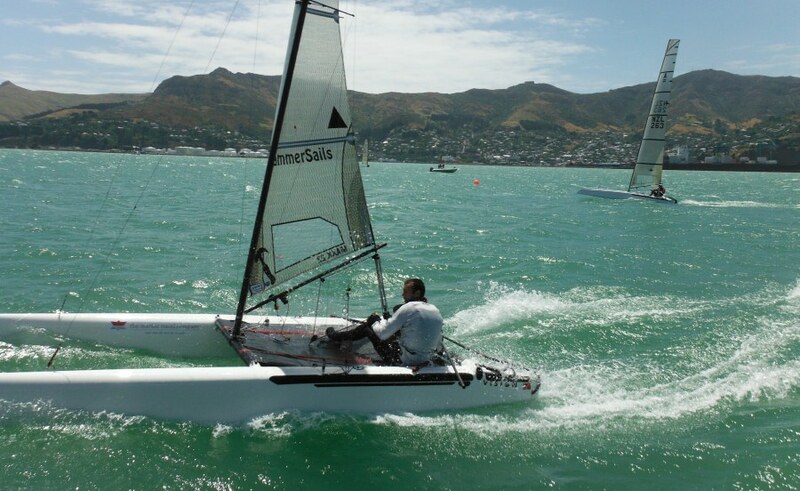 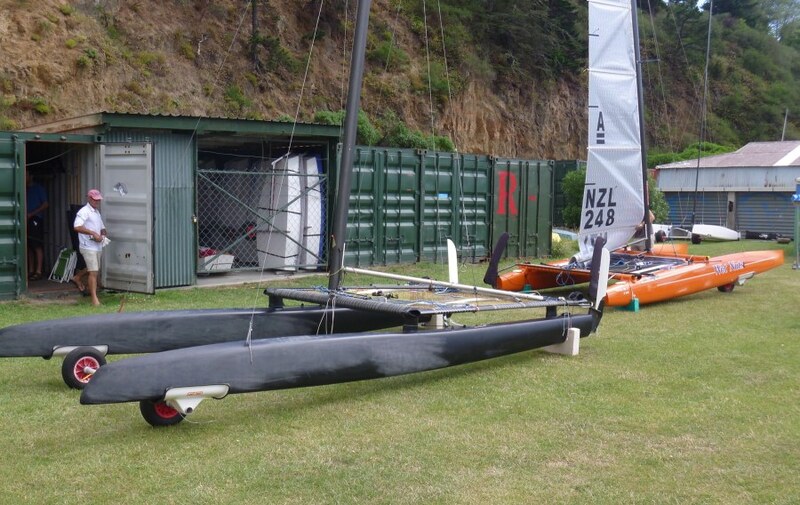 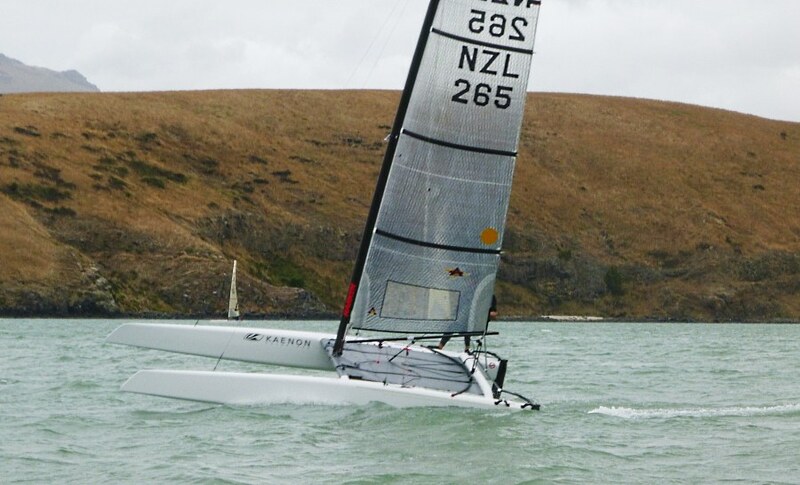 Full image Gallery at http://a-class.org.nz/photos.htm , check "2013 Nationals" link.